Home / Home / CRICUT CYBER MONDAY SALE EXTENDED!!!!! 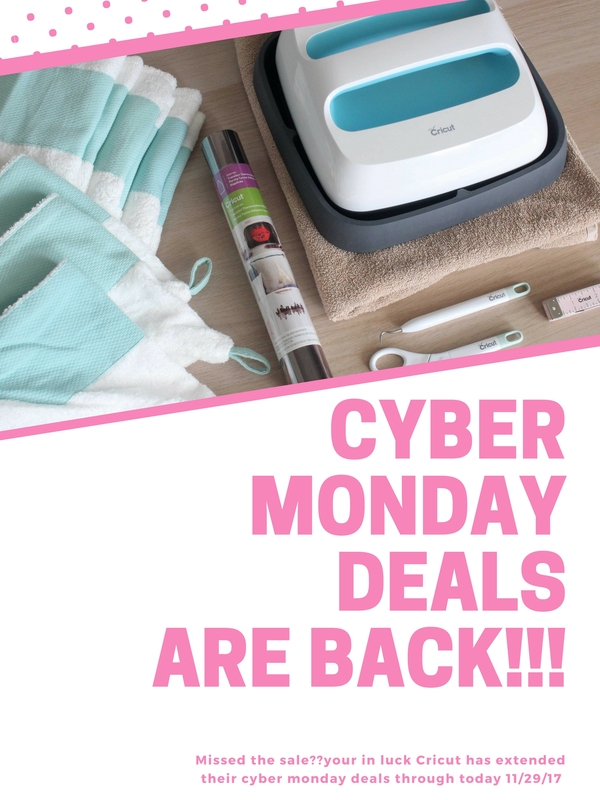 Did you miss the Cyber Monday sale that Cricut had?? Well…..its been extended!! Cricut is offering their Cyber Monday deals for all of you today, Wednesday, November 29,2017. Along with these amazing offers they are also offering FREE SHIPPING on all orders over $75.00 use code FREESHIPNOV at checkout!! 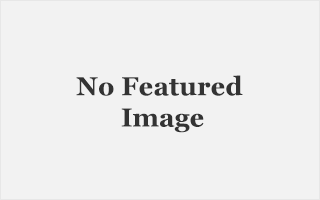 Click the links below to get your deals! !